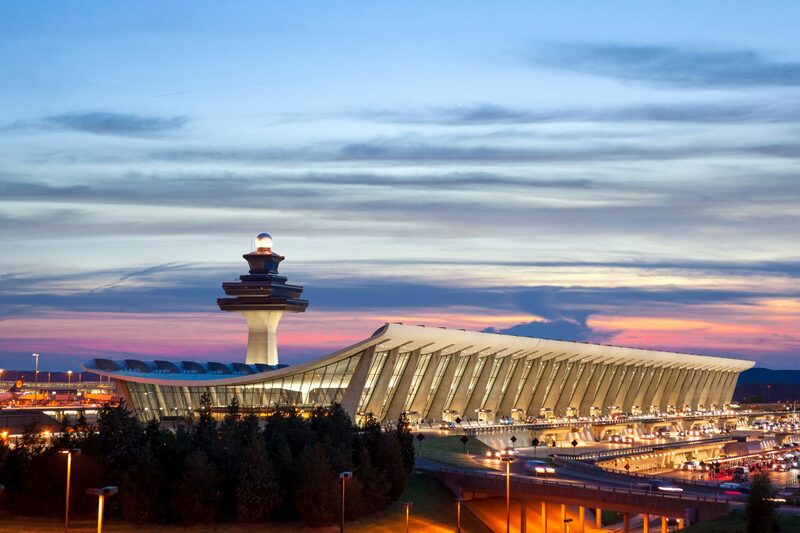 Good news continues to land safely at Washington-Dulles International Airport, as the airport launches new travel connections and jets toward the future. Dulles Airport is Loudoun County’s gateway to the global economy, providing non-stop service to 81 domestic and 57 international destinations. New Frontier service to San Antonio, Texas, and Ontario, Calif.
Additionally, Metropolitan Washington Airports Authority Vice President of Airline Business Development Yil Surehan tells Flight Global that Shanghai, China, and Tel Aviv, Israel, are two of the next “most important targets” for flight connections. United, which is the largest airline and largest employer at Dulles, announced plans to expand coverage to domestic airports in Chattanooga, Ithaca, Plattsburgh and Wilkes-Barre/Scranton this year. Part of that growth comes through connecting traffic from smaller airports to larger destinations. This gives businesses and residents in Loudoun County access to both smaller and larger markets. This is one reason why Dulles Airport has become an international model for success. Last August, Loudoun County and MWAA coordinated to host a delegation from Sao Paulo, Brazil to see how airports can anchor regional economic growth and development. For more information on Dulles International Airport’s impact on Loudoun’s economy, visit our Aviation and Transportation page. To open a business in Loudoun County, please contact Swanka Burnette, or call 1-(800)-LOUDOUN.